Finance minister says the debt is under control and the government is in a place where it can review its entire tax system. 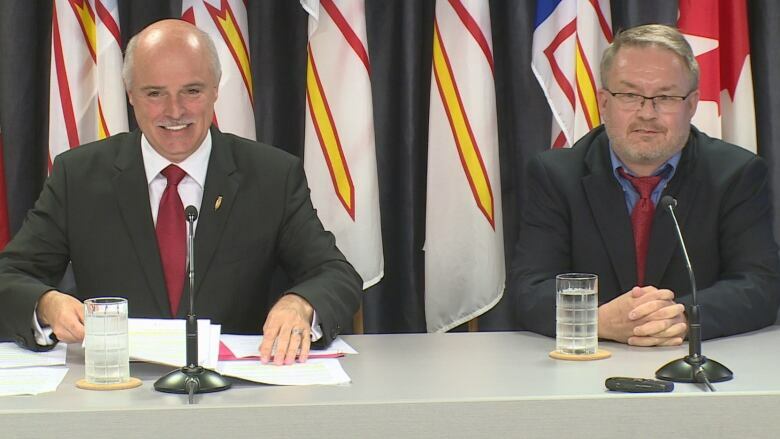 The Newfoundland and Labrador government is opening its books and reviewing its tax system — including the controversial book tax brought in at the beginning of this year. 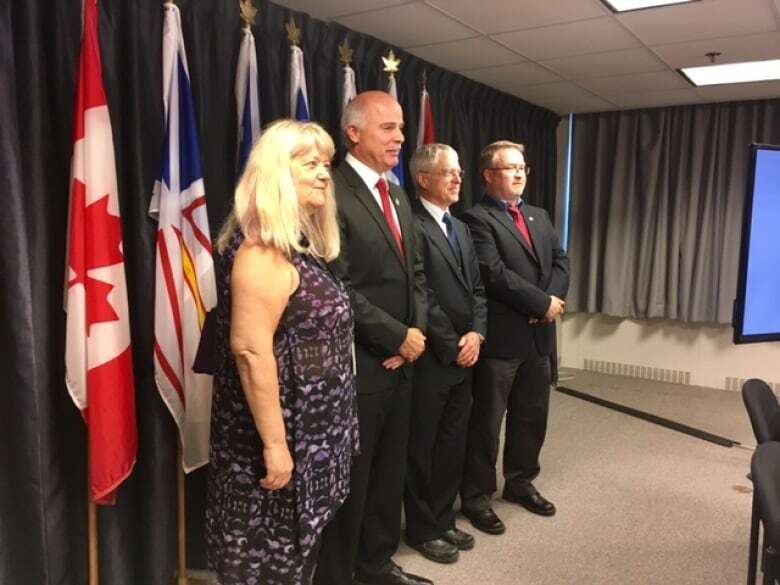 Tom Osborne, minister of finance and president of treasury board, announced Tuesday that a five-person committee has been appointed to complete a review of the province's tax system. "You can only tighten the belt so tight on taxpayers before they're no longer able to breathe,"Osborne said at an announcement at Confederation Building Tuesday afternoon. When the current government took office in 2015, they announced they were facing a $2.7 billion dollar deficit. Cuts, increased taxes and higher oil production has brought that down to just below $800 million. "The measures that were put in place, nobody liked those measures," Osborne said. "But they were the quickest way to get an out of control fiscal situation to get somewhat under control." 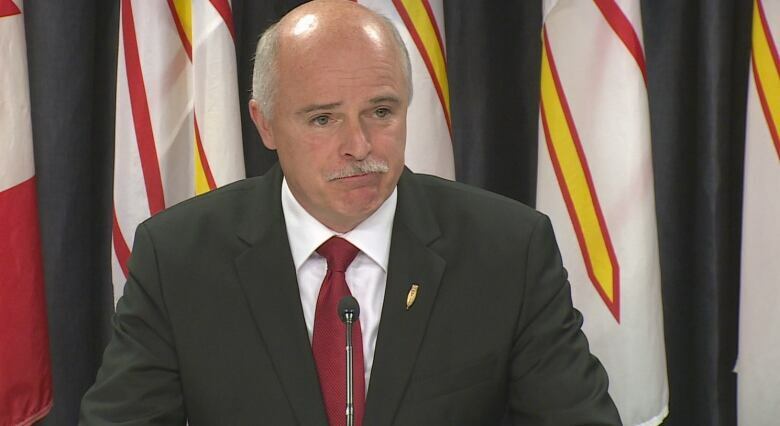 Osborne said the province now has a strong enough grip on its debt to take a step back and review both the changes to provincial taxes it made to get the debt under control and the ways it could change the current tax structure to lessen the burden on taxpayers. Osborne says the 10 per cent tax on books, which was the first and only one of its kind for a Canadian province, will be lifted in January 2018, pending a 120-day application process with the federal government to have the tax removed. "I never liked the book tax," he said. He says the province will lose $2.6 million by removing that tax. Gavin Will, president of Boulder Publications, said the elimination of the book tax is a relief. He estimates that his sales went down by about 20 per cent, and the book tax is at least partly to blame. 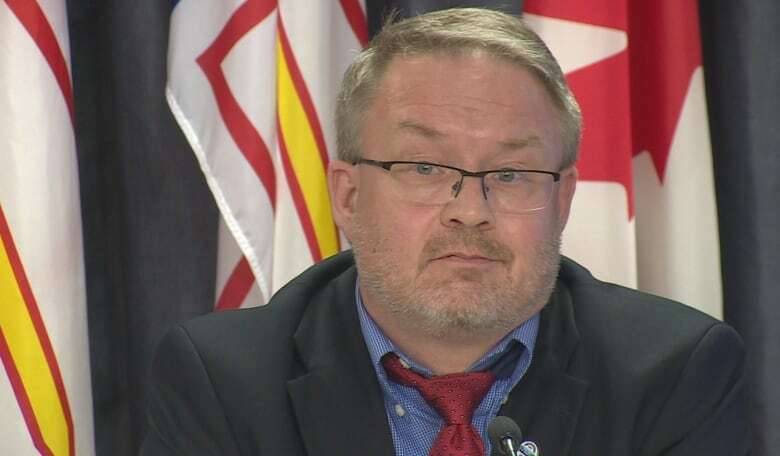 "This was the only province that was imposing the book tax and that put us at a disadvantage compared to our larger competitors on the mainland," Will said. The review committee, led by chair Steve Jerrett, chief administrative officer and town manager of Botwood, will be looking at both personal and business taxes, including personal income tax, gasoline tax, retail sales tax on insurance premiums and payroll tax. Osborne said the committee might even look into a tax on sugar and fast foods, something the province previously said would cost too much to implement. When asked if he was looking forward to the task, Jerrett responded, "Yes and no." "To a degree, I'm scared. The minister said it: right now we're outside of a box, we're not in a box. We've got to develop the box, we've got to put the walls around us and we've got to produce a reasonable report by next September," he said. "It's a daunting task. This is not a simple project." Joining Jerrett on the review are Brian Bonnell, a chartered accountant and former board member with the Atlantic Canadian Opportunities Agency; Marion Pardy, emeritus board member with Stella's Circle; Carol Furlong, member of the board of the Canadian Labour Institute; and Peter Woodward, president of the Woodward Group of Companies. The review will cost more than $100,000 and should be completed by September 2018, with a final report expected in November 2018, ahead of the 2019-20 provincial budget.